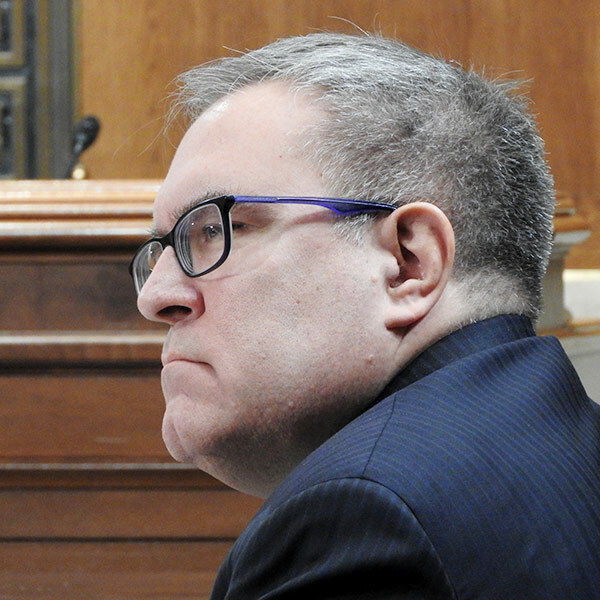 The Senate Environment and Public Works Committee on Tuesday voted 11-10 along party lines to advance the nomination of Andrew Wheeler to be EPA administrator to the full Senate. Wheeler, who has been serving as acting administrator since the July resignation of Scott Pruitt, was nominated to be the official head of the agency by President Trump early last month. Carper cited EPA’s proposal to rescind its finding under the Obama administration that it is “appropriate and necessary” to regulate hazardous air pollutant emissions from power plants under Section 112 of the Clean Air Act — a finding that led to the creation of the Mercury and Air Toxics Standards. “In this MATS rollback proposal, EPA is willfully ignoring the actual benefits of reducing air toxics that permanently damage children’s brains and cause cancer, and ignoring the fact that the compliance costs were a third of what were originally estimated,” Carper said. Ahead of the vote, Sen. Shelley Moore Capito (R-W.Va.) had raised concerns about a Politico report that Wheeler had signed off on a plan not to regulate two toxic chemicals, PFOA and PFOS, in drinking water. She joined 19 other senators from both parties in signing a letter Feb. 1 urging Wheeler to reverse that decision. MISO’s Steering Committee allocated the RTO’s settlement with SPP, a potential cost recovery defect and potential cost-sharing for customer-funded upgrades.